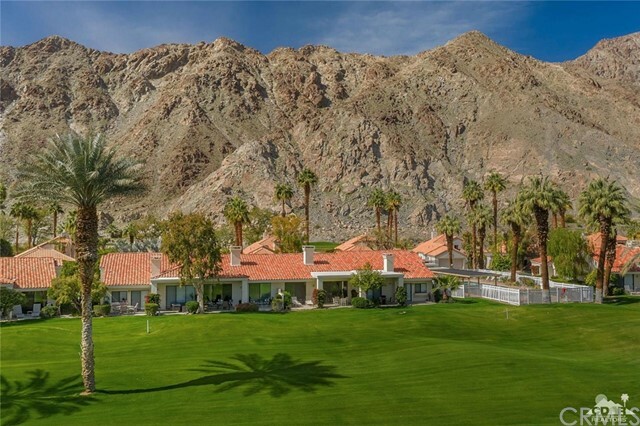 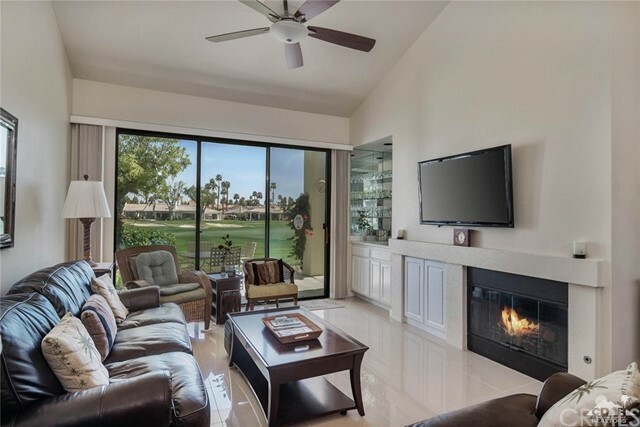 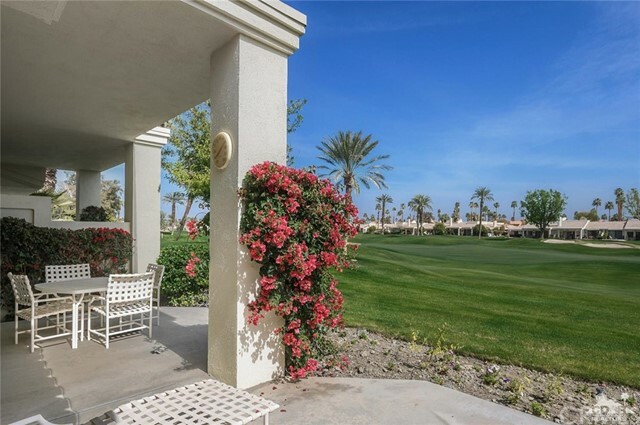 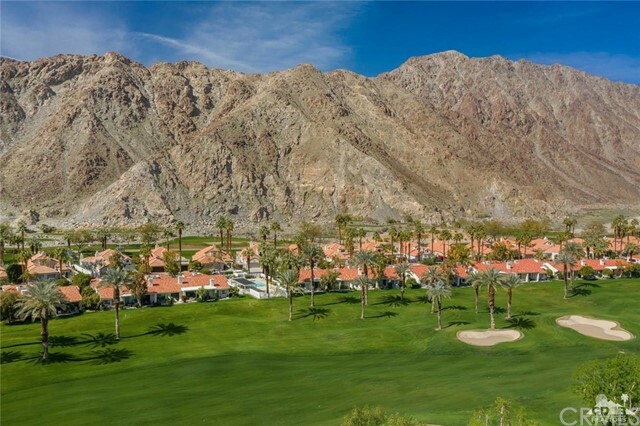 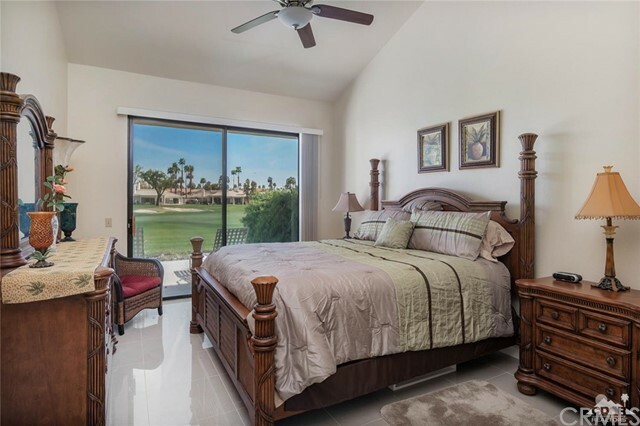 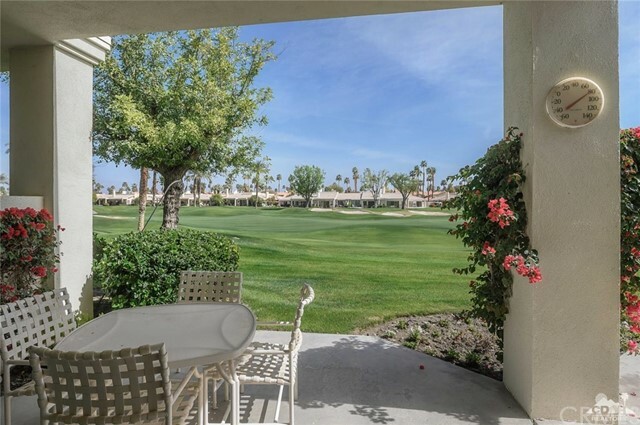 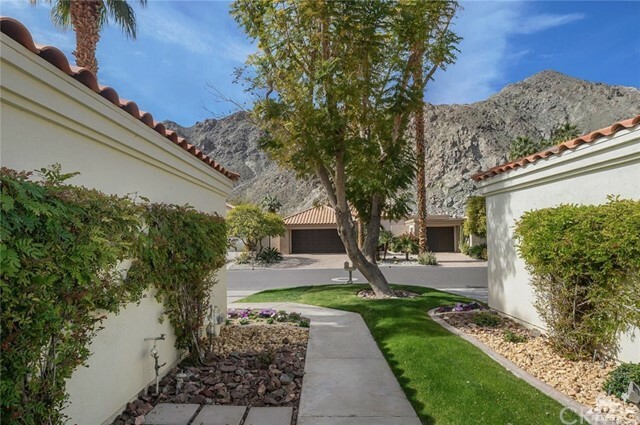 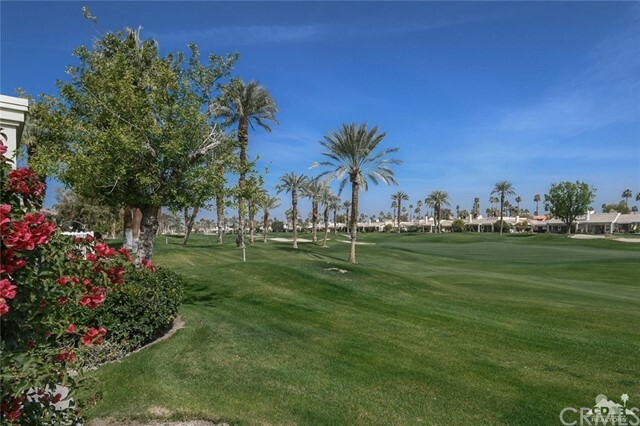 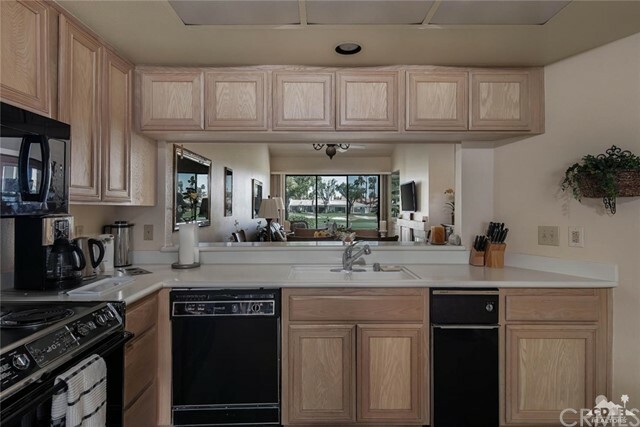 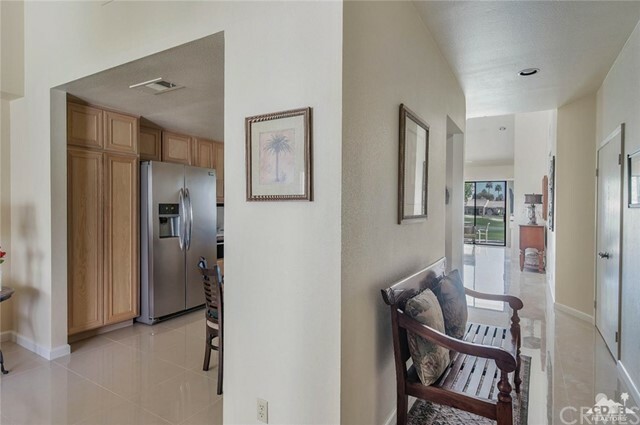 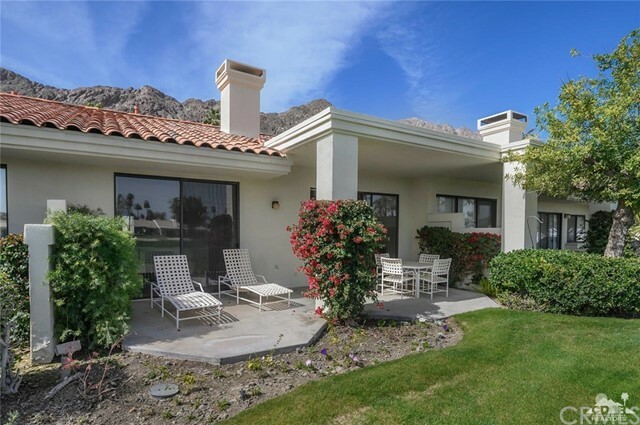 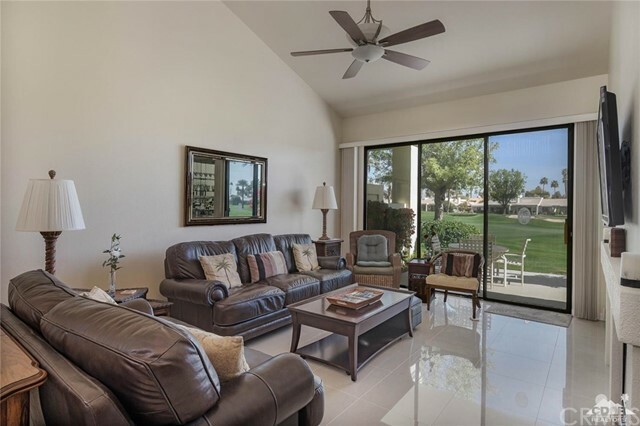 Located on the 11th Fairway of the Palmer Private Course at PGA WEST, this 2BD/2BA plus bonus room, 1549 sq.ft. 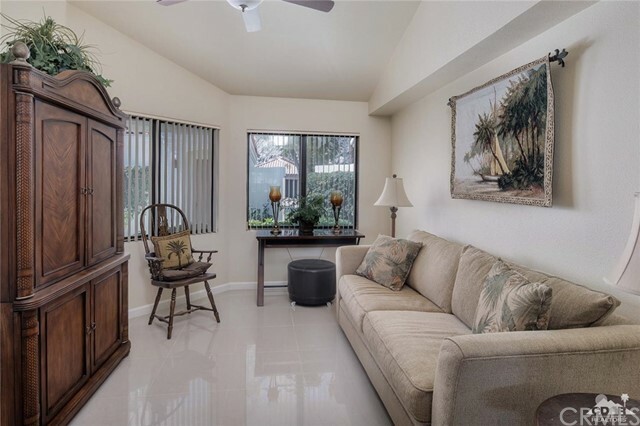 Condo is a great buy! 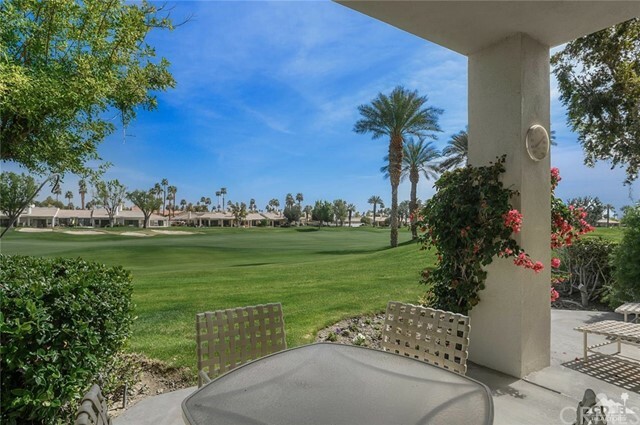 Enjoy SPECTACULAR morning sunrises from the patio off the Living Room and Master Bedroom. 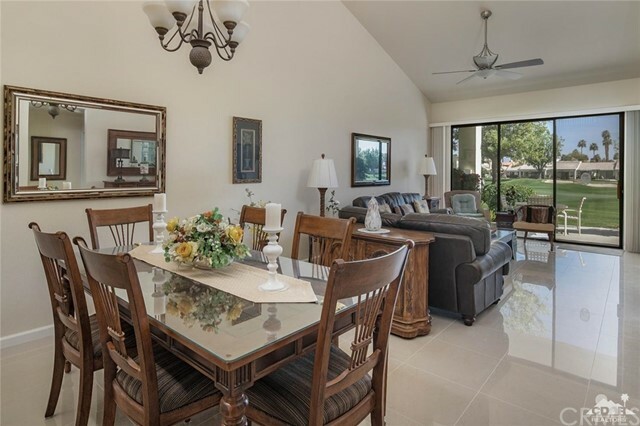 Beautiful polished cream porcelain tile throughout, high ceilings, wet bar, fireplace. 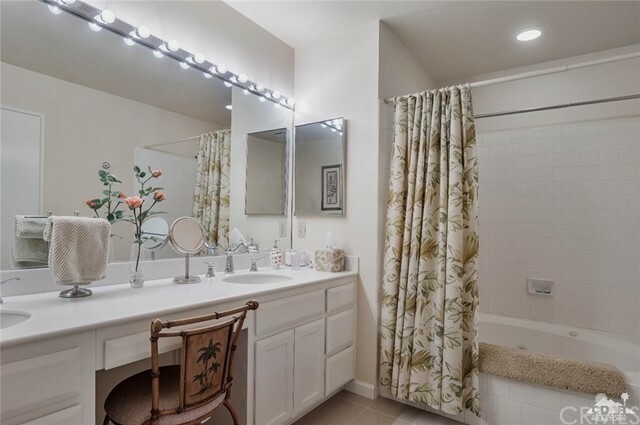 Jacuzzi tub and new toilets. 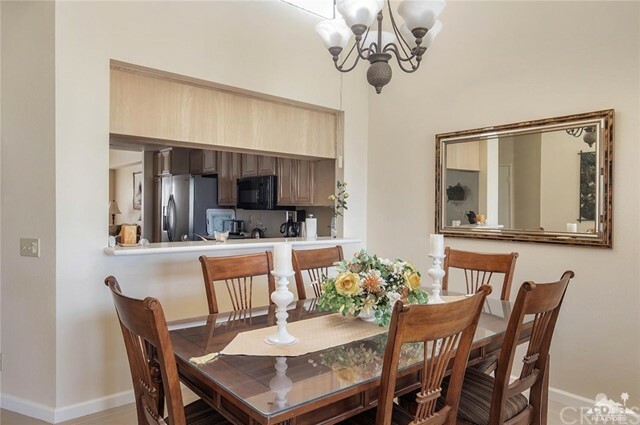 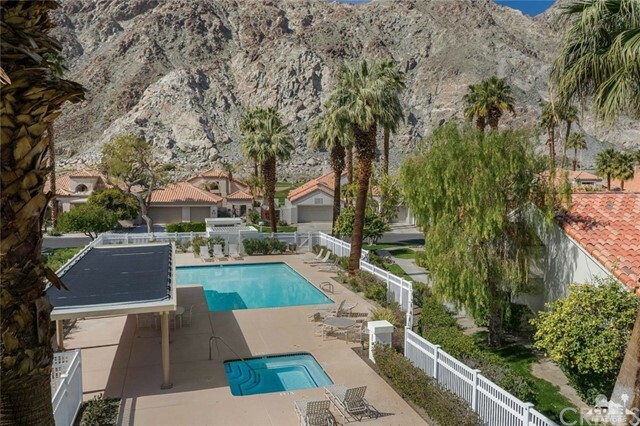 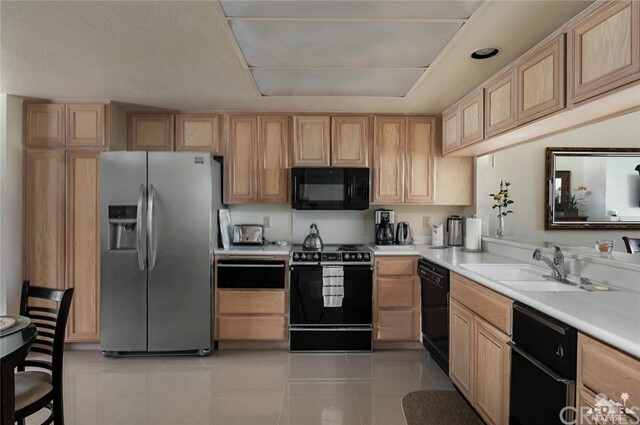 Conveniently located near a community pool! 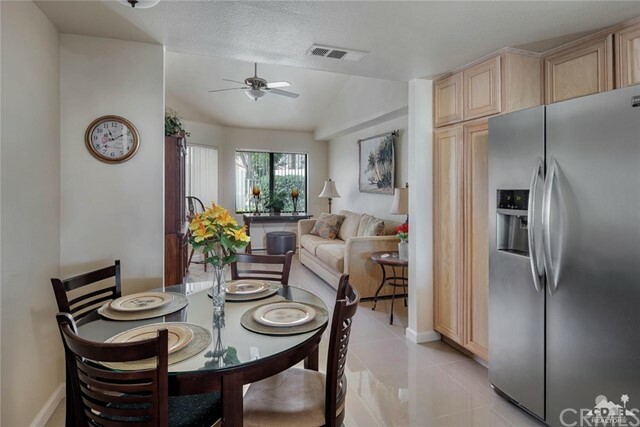 Well appointed and Turnkey Furnished.